A firm hold hair spray designed to be used after styling. sulphate free, paraben free, and a strong hold. Designed for all hair types and is quick drying with no flakiness or build up. 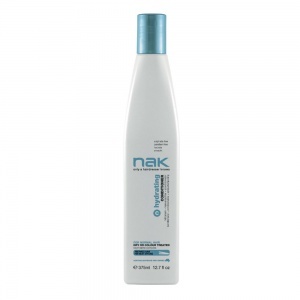 Nak Fixation is humidity resistant and can be brushed out easily before washing hair. Directions: Hold 20cm away from hair and spray evenly over all finished styles.